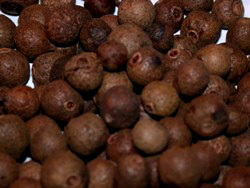 ALLSPICE BERRIES are widely considered to be Lucky and are used by many people for the purpose of bringing Good Fortune in Business, Money Matters, and Games of Chance. 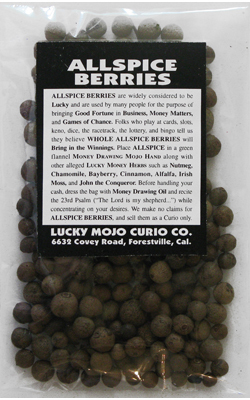 Folks who play at cards, slots, keno, dice, the racetrack, the lottery, and bingo tell us they believe WHOLE ALLSPICE BERRIES will Bring in the Winnings. 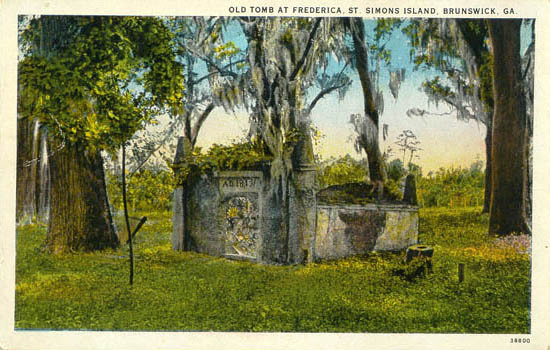 Place ALLSPICE in a green flannel Money Drawing Mojo Hand along with other alleged Lucky Money Herbs such as Nutmeg, Chamomile, Bayberry, Cinnamon, Alfalfa, Irish Moss, and John the Conqueror. Before handling your cash, dress the bag with Money Drawing Oil and recite the 23rd Psalm ("The Lord is my shepherd...") while concentrating on your desires. 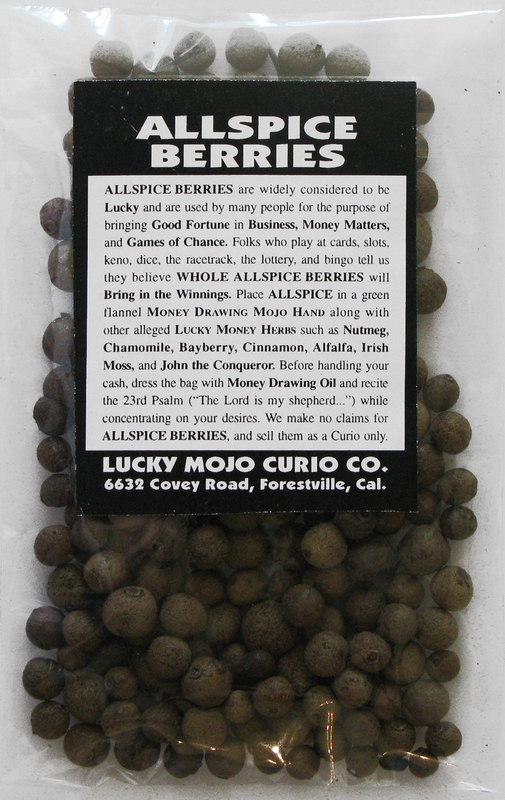 We make no claims for ALLSPICE BERRIES, and sell them as a Curio only. 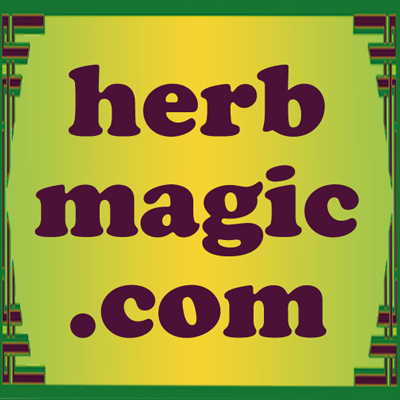 Many more folkloric magical spells utilizing ALLSPICE BERRIES, whole can be found in the book "Hoodoo Herb and Root Magic" by catherine yronwode.